Salt Lake Carpet Care has provided quality carpet cleaning services for residential homeowners and commercial business owners in Salt Lake City, Utah since 2000. With over 15 years in the carpet cleaning industry, we guarantee a stellar carpet cleaning service at prices you can afford. 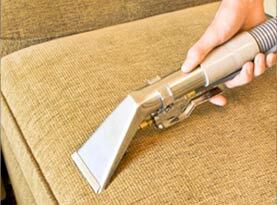 Salt Lake Carpet Care is family owned and operated and was founded in Salt Lake City, Utah. We are licensed, bonded and insured for your protection and because we are a local company we pride ourselves on providing a premium service with a quick response time. We are available when you need us and we work with your schedule for your convenience. At Salt Lake Carpet Care we specialize in carpet cleaning, rug cleaning, upholstery cleaning, tile & grout cleaning, drapery cleaning, mattress cleaning, and water damage restoration. Our proficient technicians want to make your experience the best it can be. 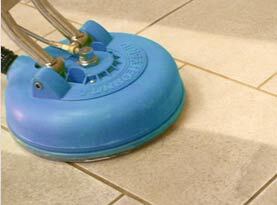 We use premium cleaning solutions that suit your particular cleaning situation. Our experienced technicians understand that not all carpet fibers are the same so we use a range of cleaning techniques which fit the job at hand. Our experienced team of carpet and upholstery cleaning technicians use a truck mounted hot water extraction machine that is specifically designed to clean carpet and upholstery. 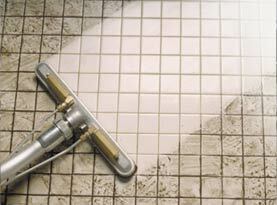 We serve Salt Lake City, Utah and the surrounding areas. At Salt Lake Carpet Care we believe that cleaning carpets should be a stress free and enjoyable experience for our home and business clients. Our skilled carpet care and upholstery cleaning technicians use the best techniques to ensure your carpets are professionally cleaned. Because we care about your family’s health, we believe that clean carpets and upholstery are a benefit to your home environment and keeping your family safe. 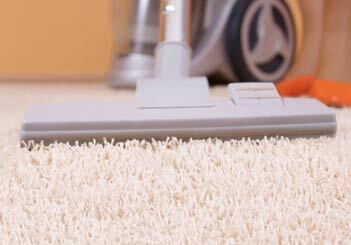 Dust and allergens can be trapped in your carpet fibers and cause asthma and other breathing problems. 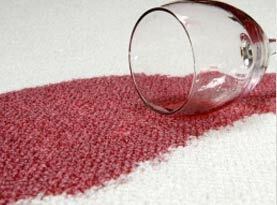 At Salt Lake Carpet Care, we recommend a professional deep clean twice a year. With other 15 years’ experience in the carpet cleaning industry we have a strong commitment to the local community and all of our residential home and commercial business owners. Our business is based on your complete customer satisfaction. Contact us today and speak with a customer service representative to schedule your free estimate and basic inspection. © 2015 Salt Lake Carpet Care. All rights reserved.